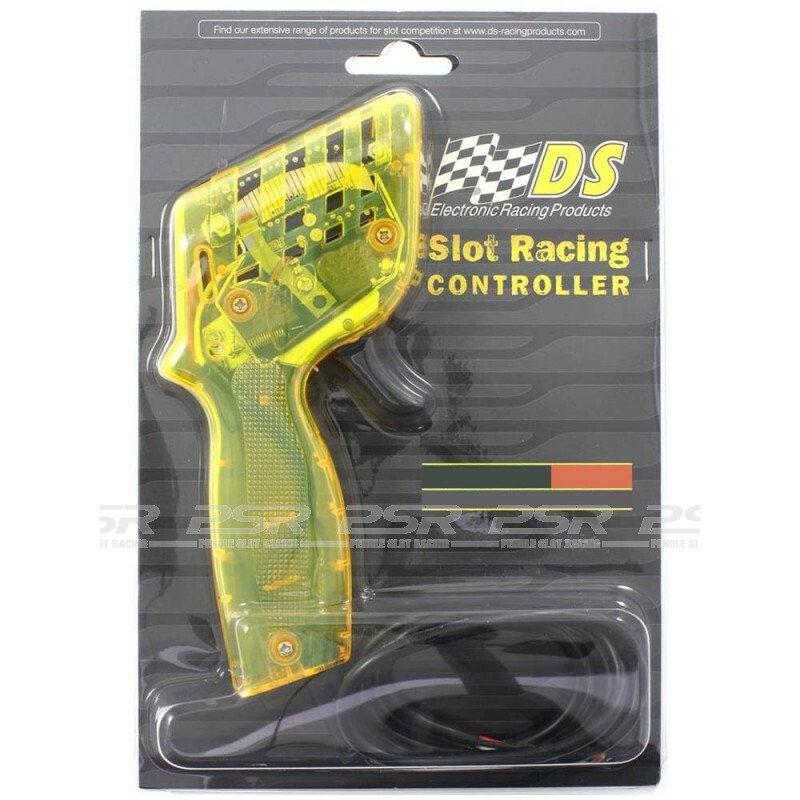 Third generation of the professional DS-Racing hand controller. 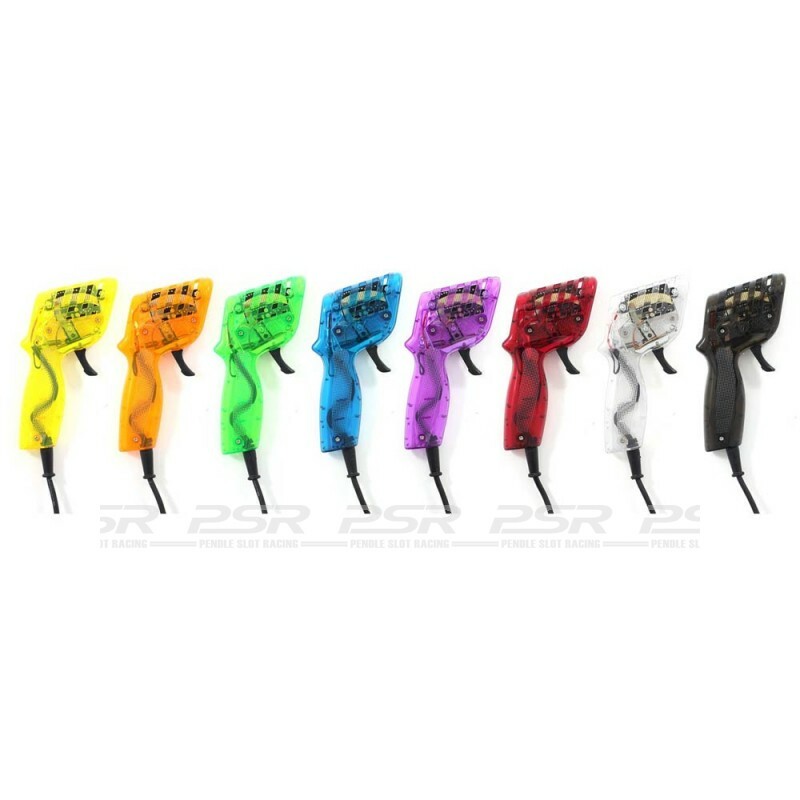 The popular choice for upgrading your standard Scalextric hand controller and for competition club racing. DS Hand Controller v3 35 ohm. New PCB board with 18 points of contact for greater sensitivity and progression of the power sent to the track. 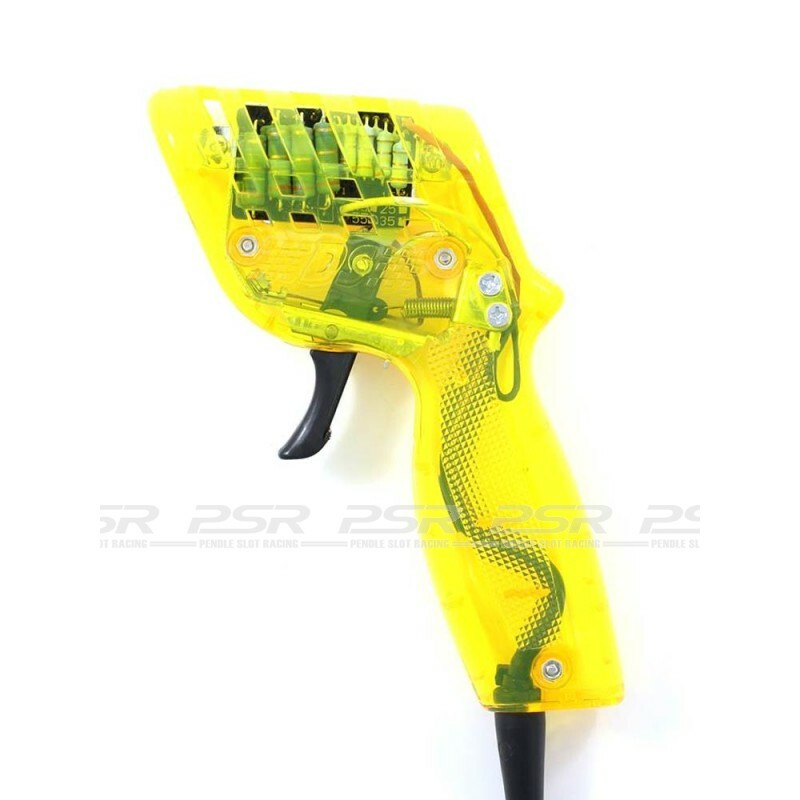 Like the previous v2 version, it incorporates a self-disconnection system due to overheating or track crossings to avoid burning the controller. Controller comes supplied without a connector plug. Can be used on many track systems with the properly fitted plug. We can supply the controller with the appropriate connector plug if needed. 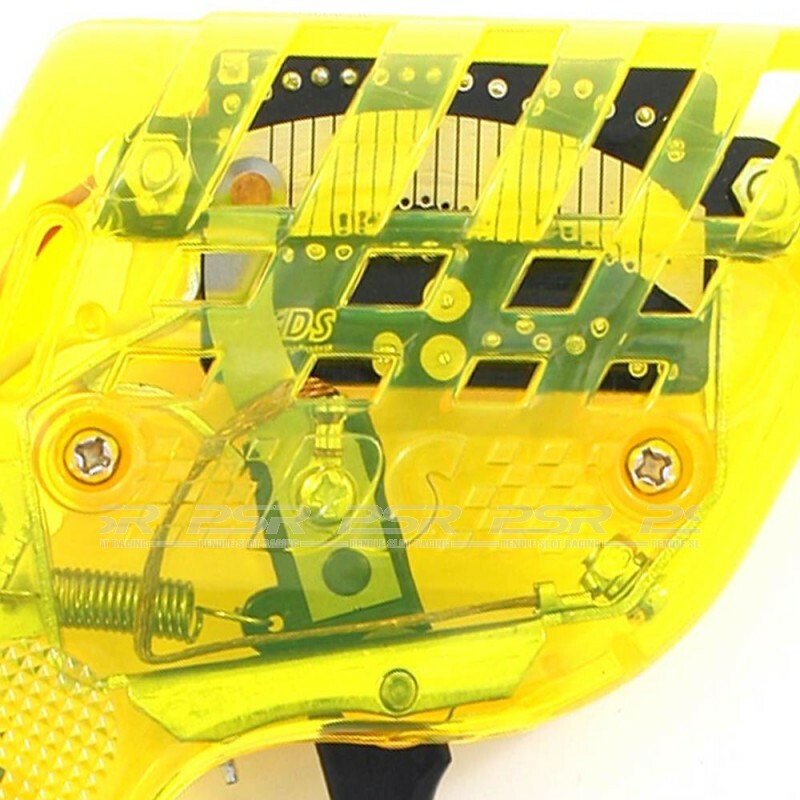 The colour of the controller will vary from 8 different vibrant colours. All DS controllers produce the same top power. The ohm is simply the sensitivity of the controller. For example, 25ohm is more sensitive (faster throttle response) and 55ohm is the least sensitive. For Scalextric home circuits we recommend 35ohm and for club racing 25ohm, but it all depends on the track layout and driver preference.